In addition to painting and photography, Joelle creates graphic designs for her website management work in television news and other sites. Currently, a lot of her work is created for her work as the web editor for the Redwood Writers, the largest chapter of the California Writers Club, and a television news station in San Francisco. Check out this portfolio of some of her designs created using Photoshop. 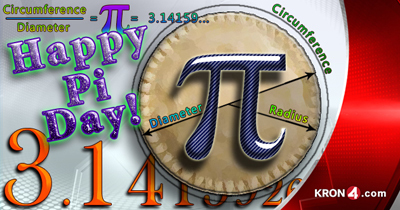 Pi Day graphic design for KRON News created by Joelle Burnette. Just like her paintings and writing, Joelle enjoys designing graphics that tell a story and reflect each theme. As well, she carries those designs and their themes throughout related material she manages for the club: web pages, social media, designing Pinterest pages meant to accompany and complement the club’s offerings, and so on. Each month, the Redwood Writers features a different guest speaker at its membership meetings held in the Empire Room ballroom at the Flamingo Resort and Spa. Every speaker provides a focus–a title–for their presentation. Using that information as a guide, Joelle designs her multi-layered graphics based on her interpretation of the featured topic/speaker. 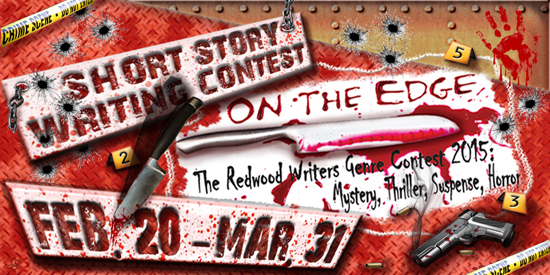 Redwood Writers hosts several writing contests throughout the year. Like her speaker series graphics, Joelle uses the contest themes to create professional graphics to accompany the web pages she designs and codes on behalf of the club. She then uses those designs in topic headers, winner graphics, related social media and on each Pinterest page she builds to accompany Redwood’s contest pages. The Pinterest pages attract people to the Redwood Writers website and club via pins reflecting particular themes; pins that also serve to motivate writers and engage them in the club’s activities and events. Joelle creates Pinterest pages to compliment Redwood Writers contests. 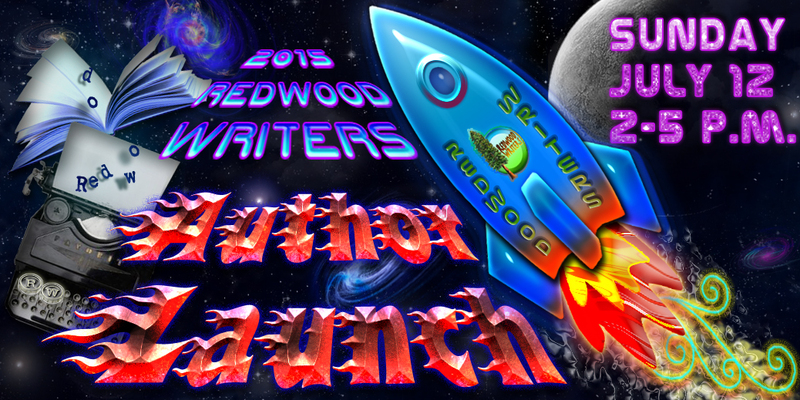 Joelle designs graphics to accompany all types of events and activities for the Redwood Writers. There are open mic and author launch events, workshops, play festivals, conferences, and so on.